WP Engine is arguably the most well-known names in WordPress hosting. They have received several rounds of funding from outside investors, and they spend a lot of that on marketing. This article is still a work in progress, and I’ll eventually have a side-by-side comparison of WP Engine vs. Kinsta, but I’ll get right to the point. Kinsta blows them out of the water! Performance, security, support, features, price… Kinsta wins every single battle. Kinsta also has a 30-day money-back guarantee, so if they don’t blow you away with their platform & support, you can ask for a full refund. But trust me… you’ll be telling all your friends to switch too! Kinsta will transfer your site (or sites) from WP Engine over to their platform, absolutely free of charge. Whether you have 1 site, 10 sites or 50 sites, they’ll handle everything. There are a few exceptions, but most sites are eligible. Be sure to read this page. Don’t just take my word for it. Read about how Anchor moved 500 sites from WP Engine to Kinsta, and couldn’t be happier with the results. Kinsta migrated 90% of them for free. Kinsta has 8 plans available ranging from a single site up to as many as 80 installs. Simply choose the plan that best fits your needs. Here’s a simplified version of Kinsta’s plans. There are a few more available on their website. Sign up for a year and get 2 months free! Price $30/mo. $60/mo. $100/mo. $200/mo. $400/mo. $600/mo. 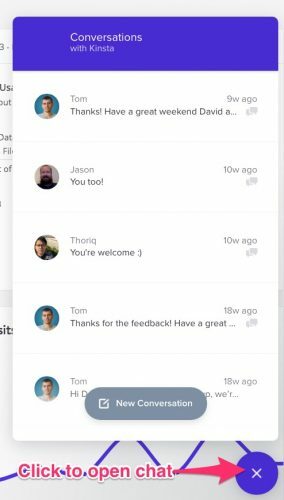 From within the Kinsta dashboard, you can chat with their support team 24/7. Just click the chat bubble in the bottom-right corner. Tell them you’d like to migrate from WP Engine and they’ll take it from there. Kinsta doesn’t use an automated migration plugin like WP Engine. Automated migrations sometimes fail, and they don’t always move over all your information. I’ve personally worked with their support team on moving a site to their platform, and they are 100% hands-on. 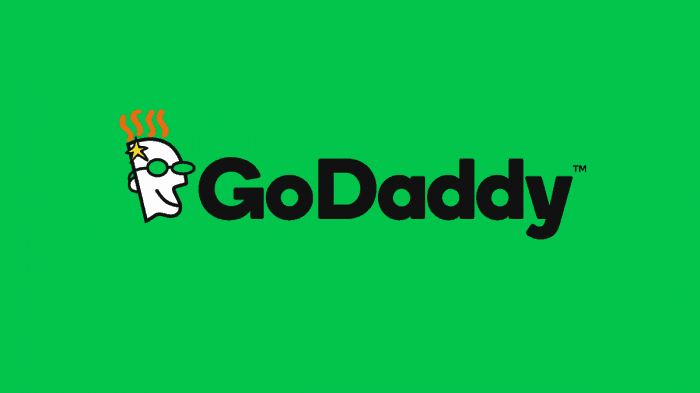 They help you with DNS records, setting up server-side redirects, even the best Cloudflare settings to use alongside their server caching to ensure optimal performance. I’ve experienced this first-hand as well. I currently host my company’s other website, escapecreative.com, with Kinsta, and it’s much faster than any WordPress site I’ve ever worked on. And in the past 10 years, I’ve hosted with WP Engine, SiteGround, Flywheel, MediaTemple & GoDaddy. Kinsta is noticeably faster than them all… not to mention a pleasure to work with any time I have a question. Kinsta has an entire article dedicated to why you’ll love their hosting over WP Engine. If you aren’t convinced yet, go check it out. It contains third-party reviews that illustrate how Kinsta outperforms WP Engine on load tests & concurrent users, as well as testimonials that back up their truly incredible support team. So… what are you waiting for? There’s a 30-day money-back guarantee, so you really have nothing to lose. And I promise you have a lot to gain. 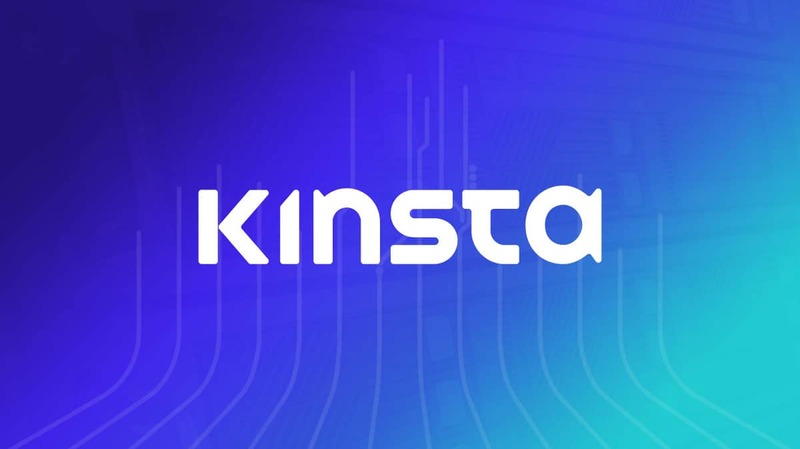 Migrate from WP Engine to Kinsta today. 2 Commentson "Migrate from WP Engine to Kinsta for FREE (unlimited sites)"
We’ve been using WP Engine for years and our sites have been getting slower and slower. They won’t tell you the spec of our dedicated server, and they also don’t know if our server has crashed – we have to tell them before they will put our sites back online, which isn’t ideal for a ‘managed’ service. We’ve been reluctant to switch to a different host because it’s such a huge job to move 60+ sites, but this Kinsta offer has convinced us to take the plunge. Our website moved over this morning and we can’t believe how much faster it loads on Kinsta, both in the admin and the front end. 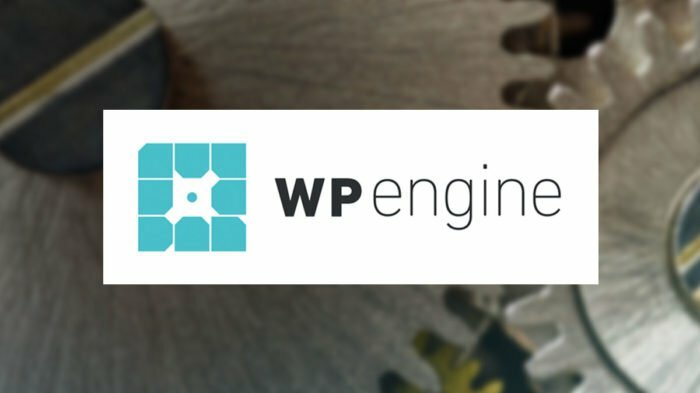 It’s a shame that WP Engine have got so much worse as they have grown, and they don’t care about their customers at all. This is proven by the fact that your main point of liaison for any concerns is a salesperson trying to convince you to upgrade! So happy to hear you made the switch, Katie! I think WP Engine has become so much about marketing lately, but they don’t actually have a product that talks the talk. I think they spend most of the funding they keep receiving on marketing instead of investing in their product (and their customers). I love the fact that Kinsta is 100% bootstrapped. And everything they do comes back to whether or not it will benefit their customers. I actually just took a Kinsta customer survey earlier this week asking about how I use the MyKinsta dashboard, and what improvements I’d like to see. They truly care. 100%.